We get our prices directly from The Iris at Northpointe. There are 220 units available at this place. 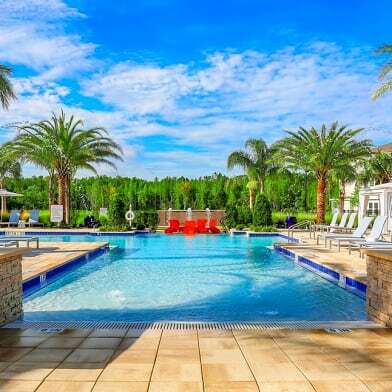 Nestled amongst a lake-dappled landscape full of palm trees and oak trees dripping in lacy Spanish moss, life at The Iris at Northpointe offers a peaceful, tropical escape from the ordinary. 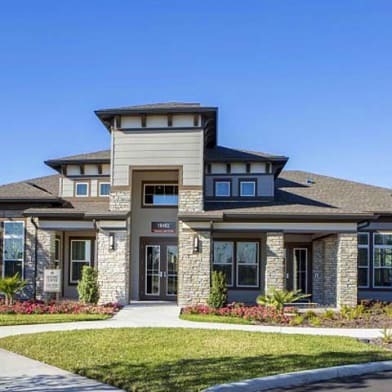 Conveniently located directly north of Tampa in the city of Lutz, The Iris at Northpointe is just 15 minutes from all that downtown Tampa has to offer. Offering 1, 2 and 3 bedroom apartment homes, The Iris at Northpointe showcases a blend of comfort, quality, and design. 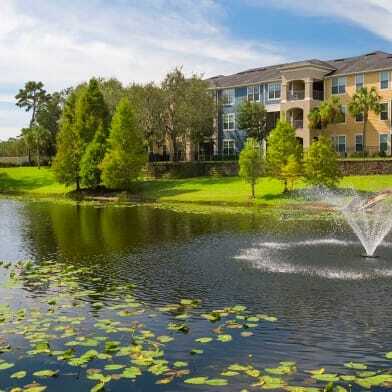 Enjoy nearby theme parks and a peaceful suburban community with beautiful scenery. Nearby parks include Lettuce Lake Park, Lower Hillsborough Wilderness Preserve, and the Cypress Creek Flood Detention Area. For a day at the beach, head just 15 miles west to enjoy the beautiful beaches along Florida's Gulf Coast. Parking Details: Open parking with detached garages available for rent. Other, unassigned. 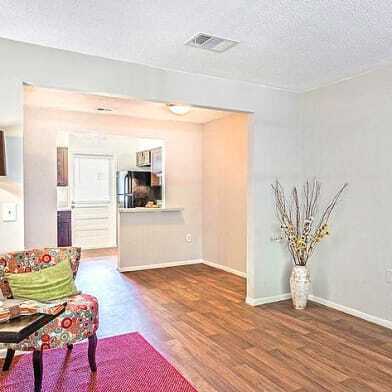 We offer surface lot, open parking and detached garages. Please call us for complete Parking information. Have a question for The Iris at Northpointe?